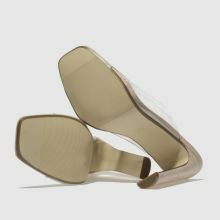 You shall go to the ball, as Missguided deliver the Illusion Heel just in time to spice up your going out look. 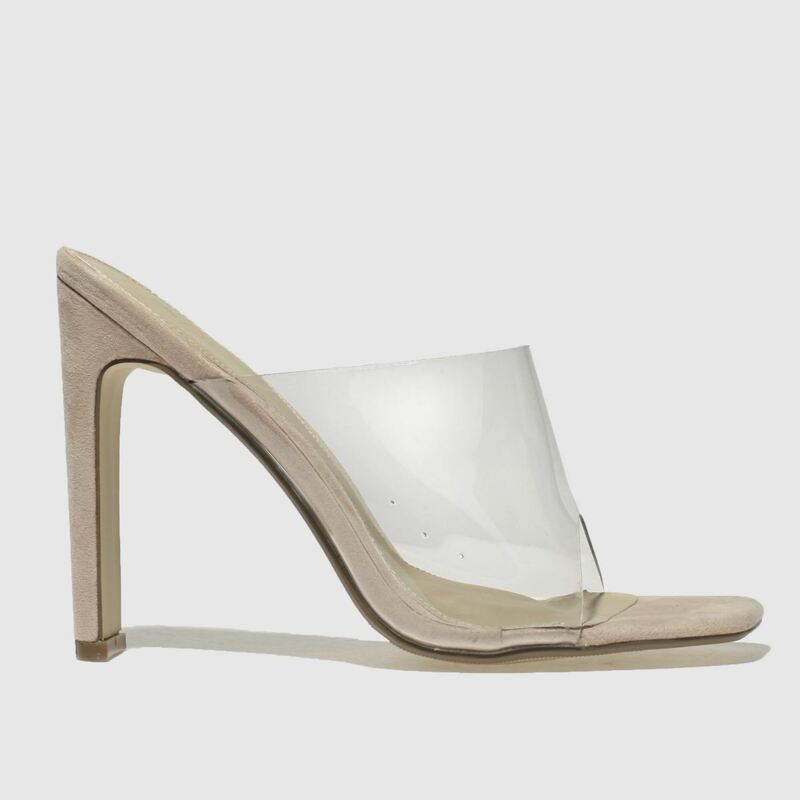 The natural coloured mule features a statement clear strap which completes the minimal, but chic man-made upper. A 12cm chunky heel completes.